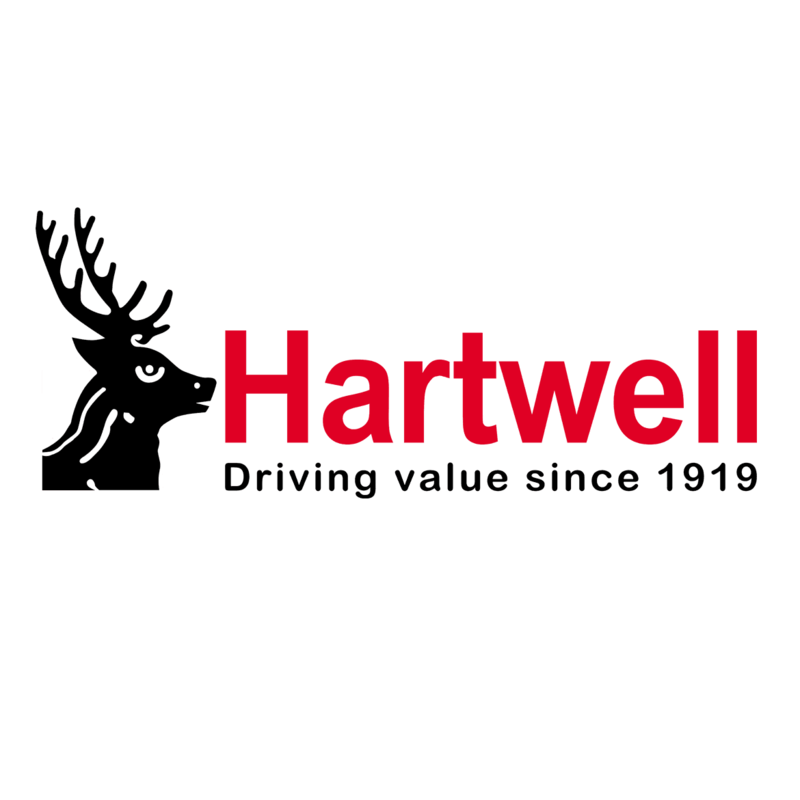 At Hartwell, we are committed to offering you the best price, and that doesn’t stop at car sales. With years of experience in valuing cars, you can be rest assured that we’ll offer you the best-possible advice for selling or exchanging your vehicle. You can get a quick and easy instant valuation using our online tool below. All you need to do is enter your registration in the form below, and in just a few simple steps, you will be presented with an instant online valuation. If you would rather speak to one of our team in person, up to 40% of our customers often receive more for their vehicle when we get a chance to see their vehicle. Simply visit one of our showrooms in Abingdon, Banbury, Dunstable, Grimsby, Kidlington, Oxford,Hereford, or Scunthorpe, Hemel or Watford.